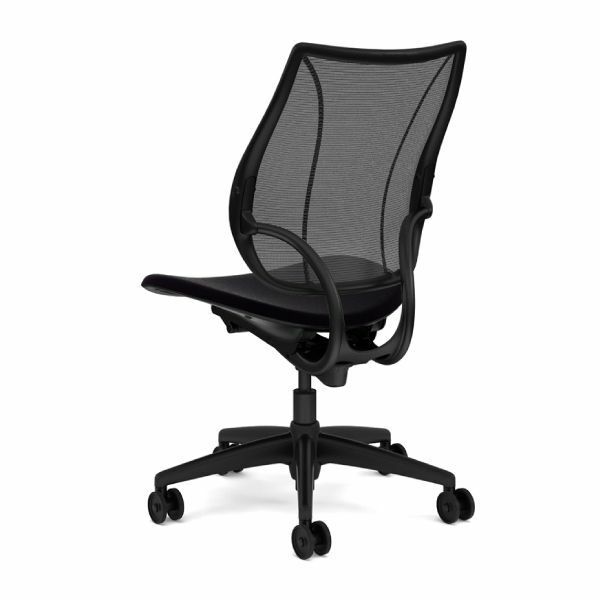 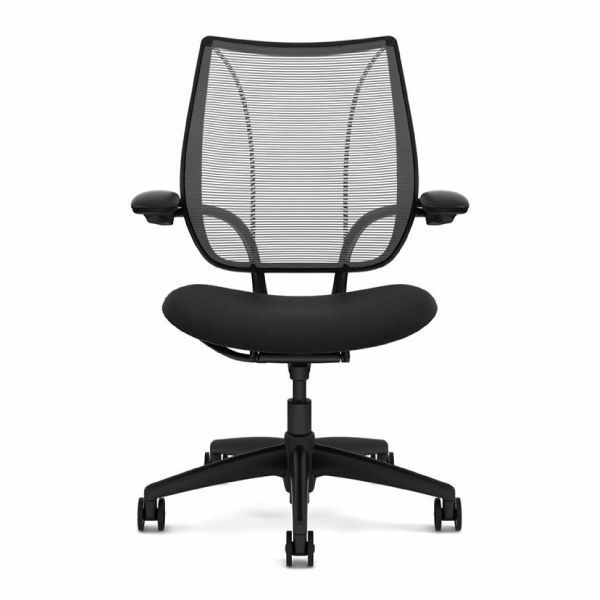 The Humanscale Liberty is made with Form-Sensing Mesh Technology, With its tri-panel construction, Liberty has the body-fitting contours that single-panel stretch mesh chairs simply cant achieve. 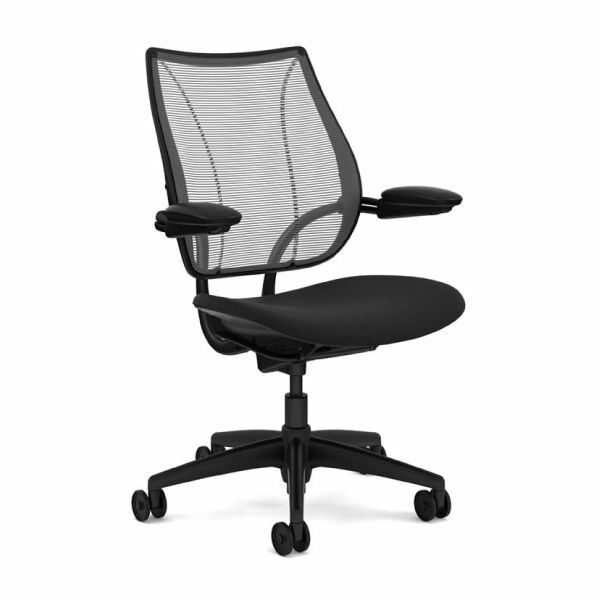 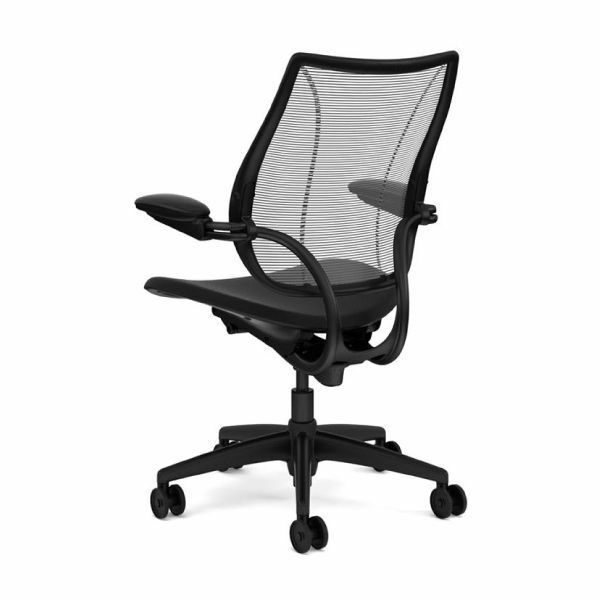 And it offers perfect lumbar support and balanced recline for everyone, without external devices or manual adjustments. 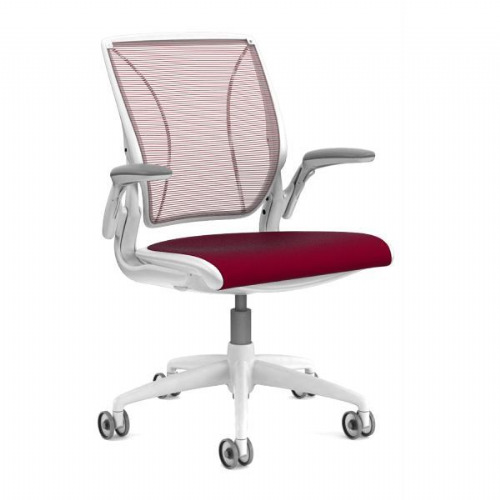 Oxygen is a subtly textured lighter weight dobby weave fabric with high wool content which can breathe new life into a wide range of commercial interiors. 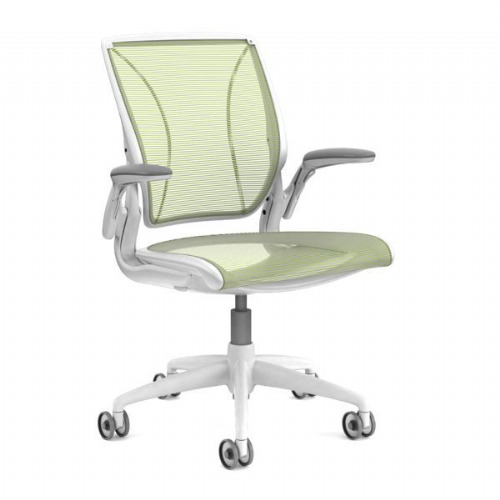 It offers a colour palette comprising softened pastel hues and fresh vibrant shades, while maintaining high performance and abrasion resistance.